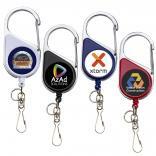 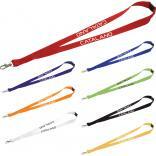 Promotional logo lanyards from Identity-Links are consistently delivered on time, with exact colors, and clear sharp graphics. 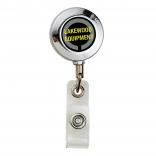 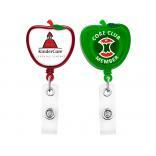 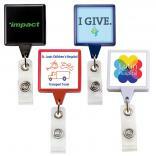 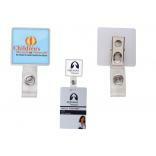 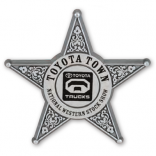 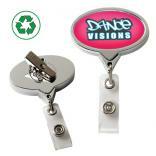 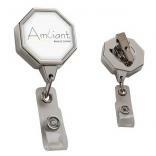 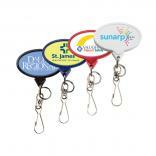 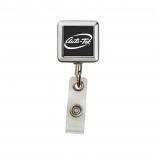 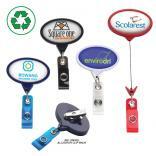 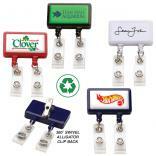 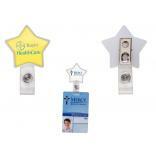 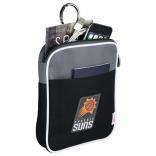 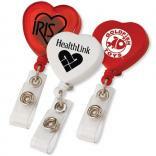 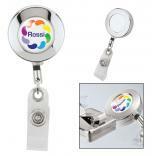 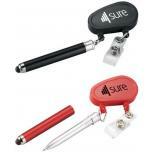 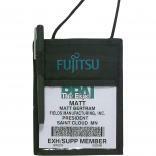 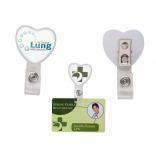 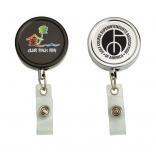 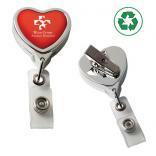 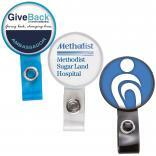 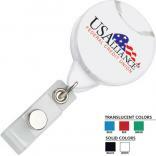 Custom printed retractable badge holders and company logo lanyards are another way to enhance your logo or message to clients and employees. 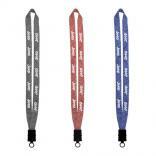 There is no reason to trust anyone else with your custom lanyard needs when Identity Links has a proven track record of delivering what you need, when you need it, at affordable prices. 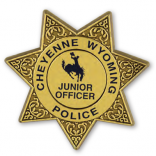 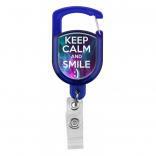 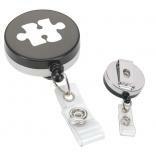 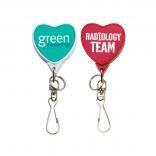 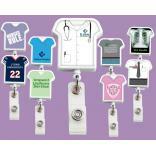 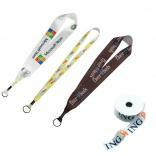 Check out our selection of customizable lanyards including badge reels, eco-friendly lanyards, name badges, novelty lanyards and much more. 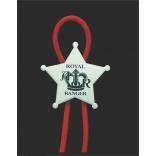 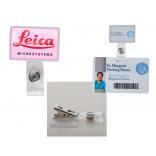 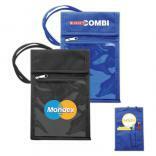 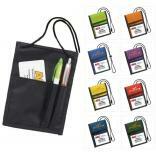 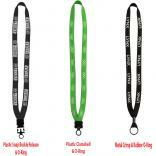 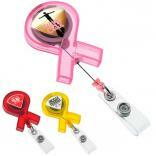 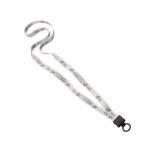 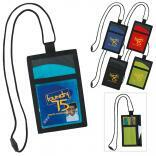 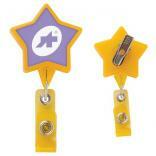 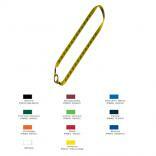 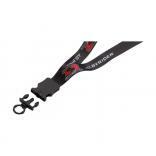 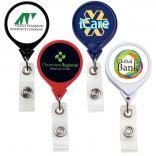 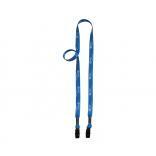 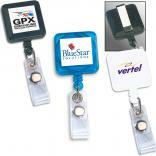 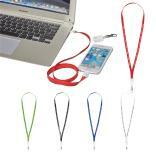 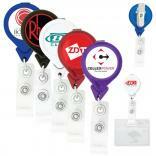 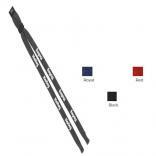 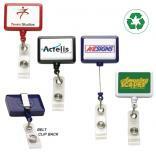 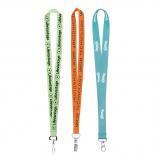 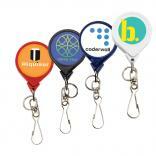 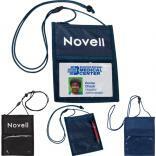 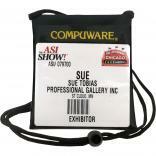 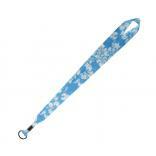 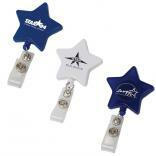 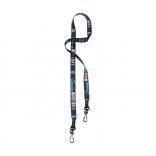 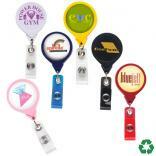 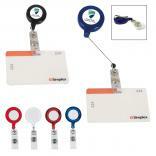 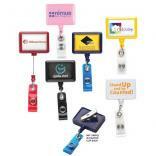 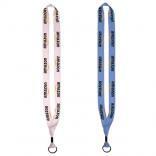 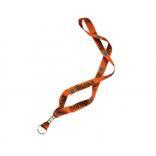 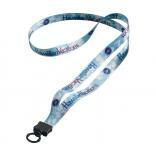 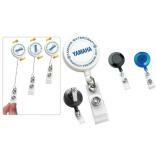 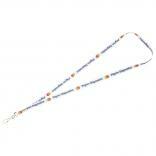 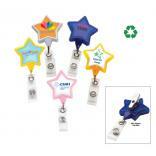 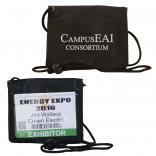 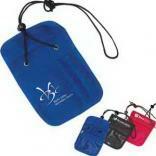 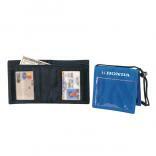 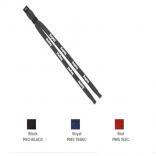 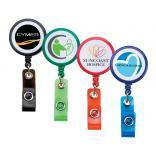 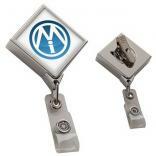 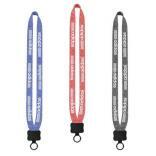 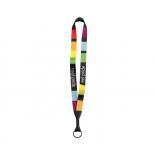 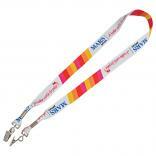 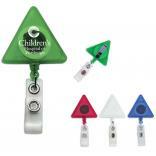 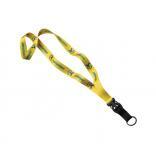 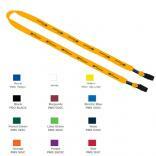 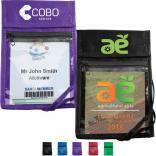 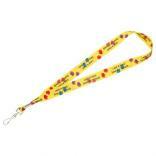 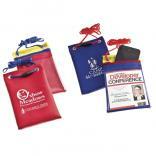 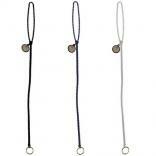 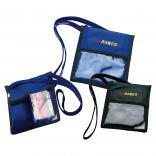 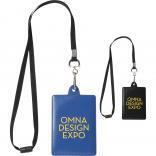 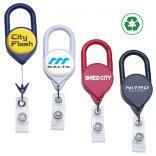 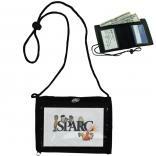 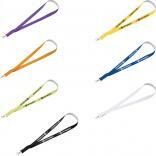 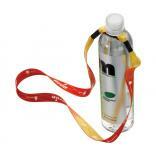 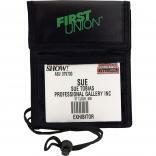 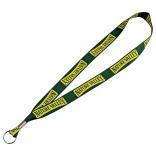 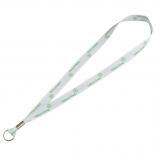 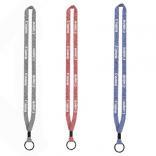 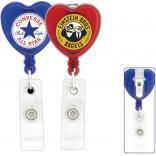 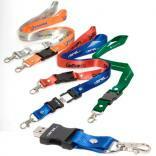 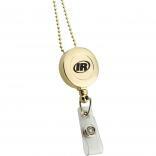 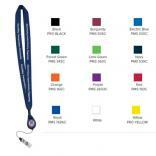 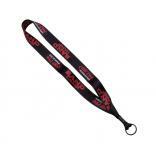 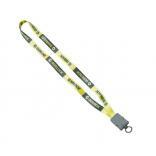 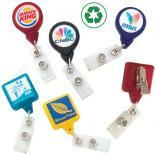 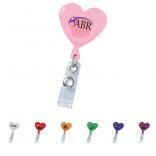 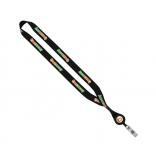 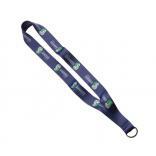 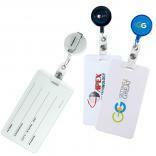 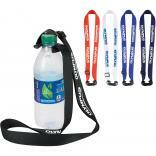 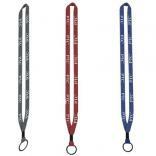 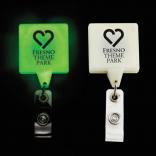 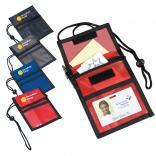 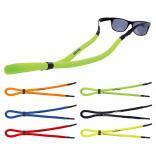 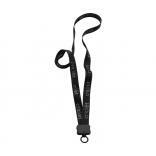 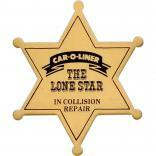 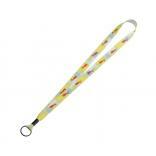 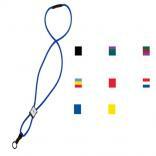 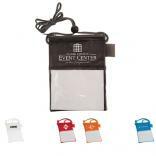 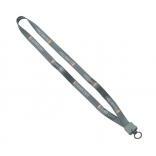 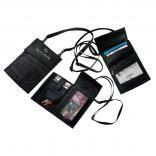 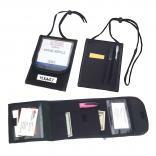 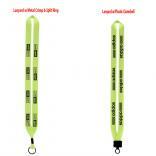 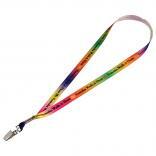 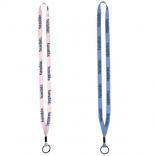 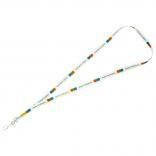 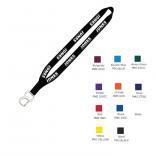 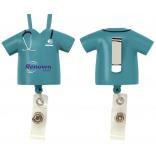 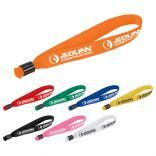 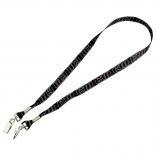 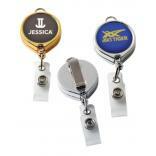 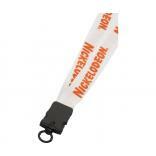 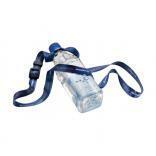 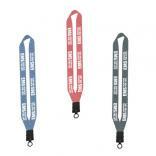 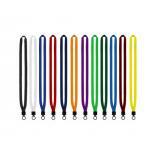 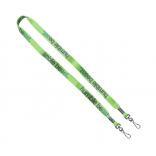 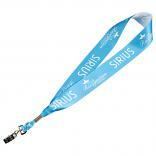 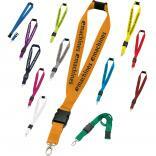 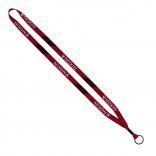 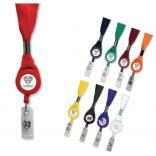 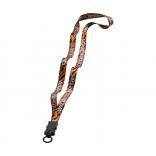 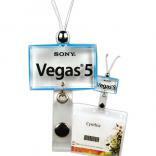 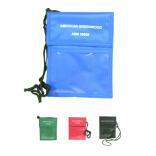 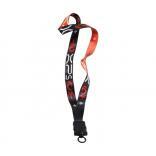 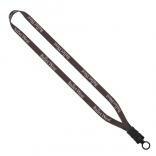 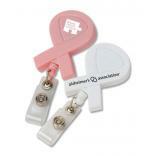 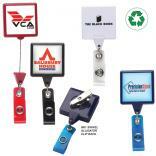 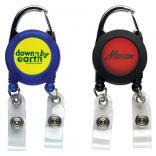 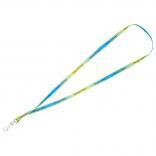 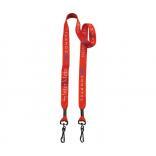 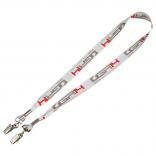 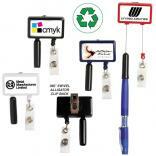 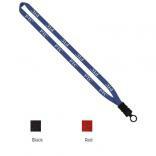 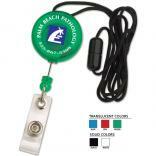 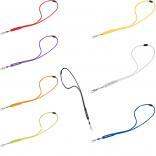 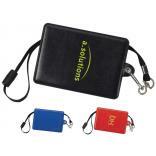 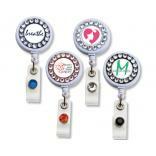 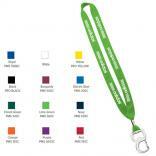 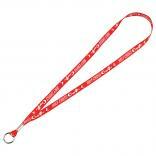 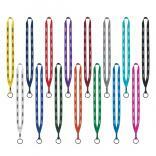 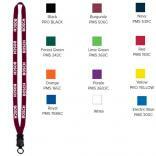 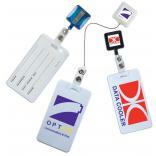 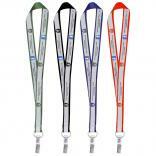 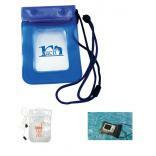 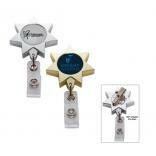 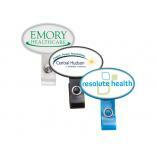 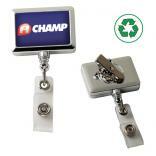 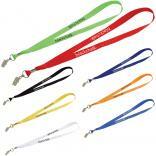 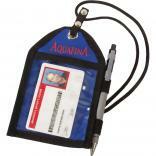 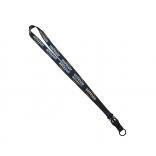 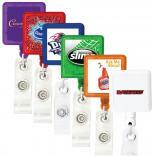 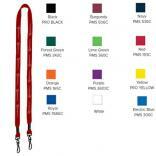 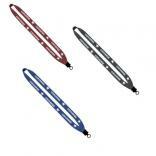 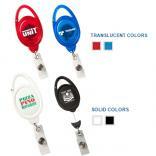 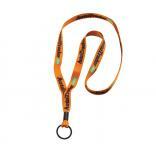 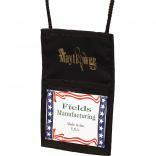 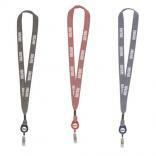 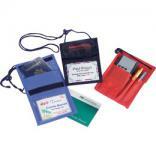 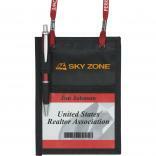 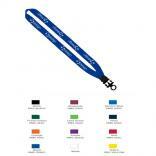 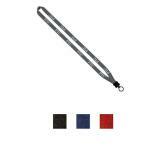 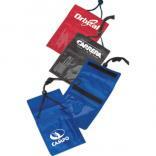 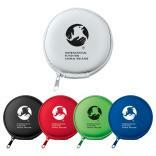 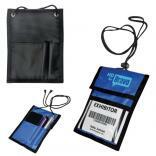 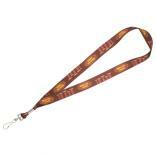 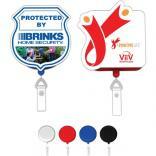 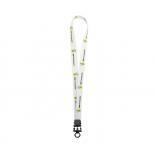 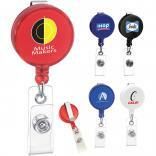 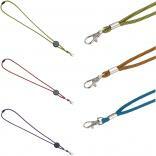 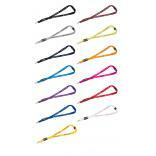 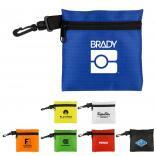 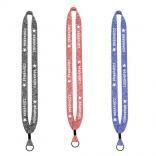 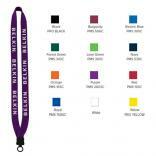 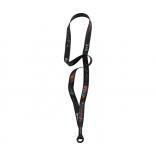 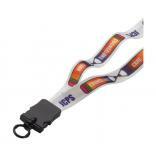 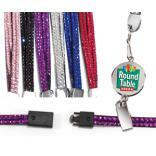 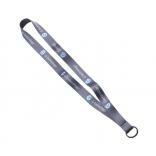 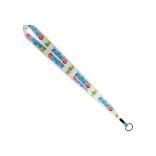 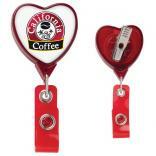 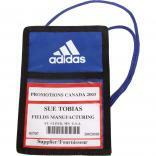 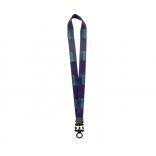 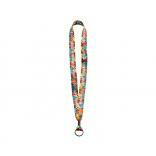 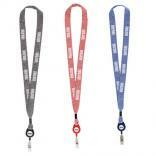 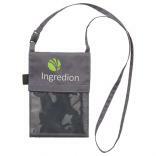 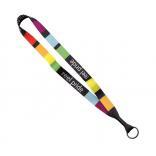 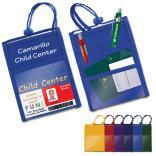 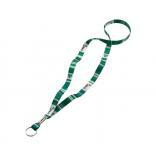 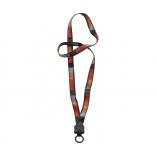 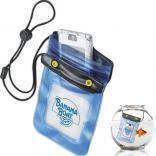 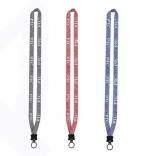 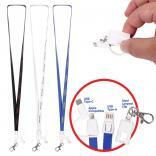 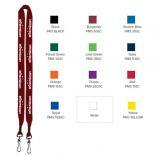 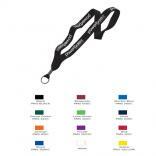 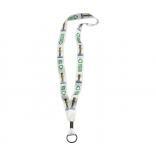 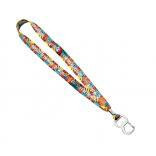 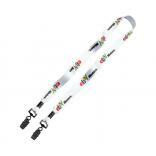 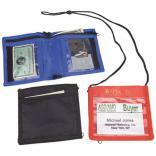 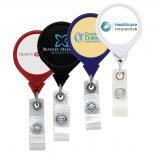 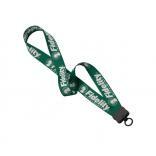 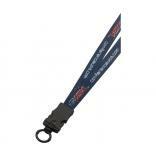 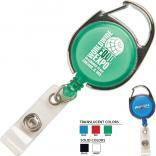 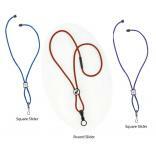 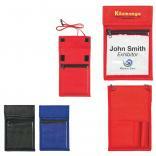 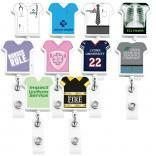 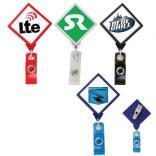 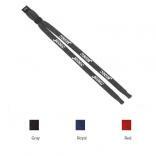 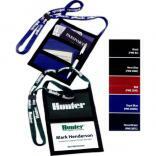 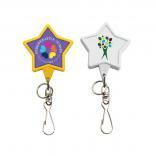 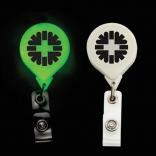 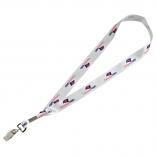 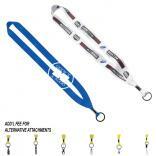 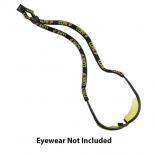 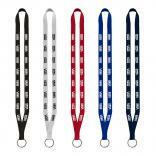 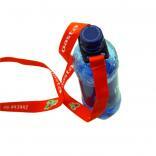 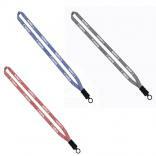 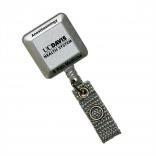 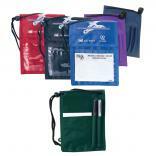 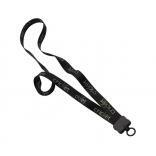 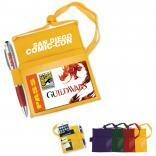 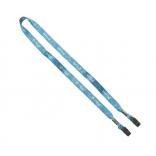 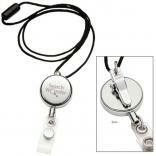 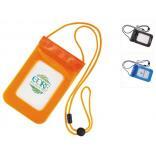 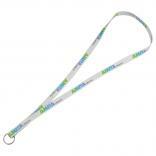 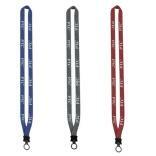 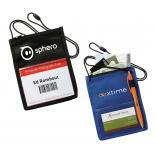 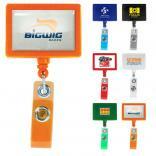 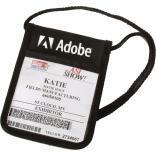 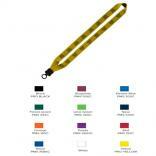 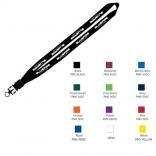 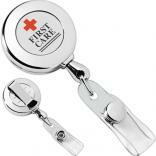 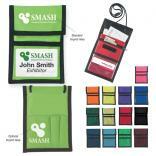 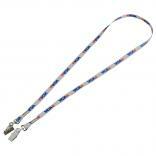 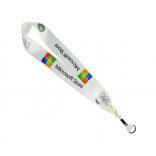 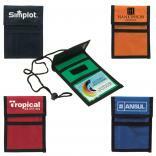 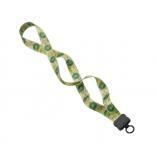 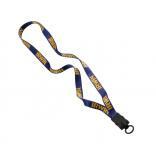 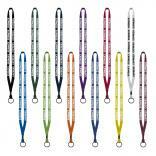 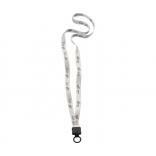 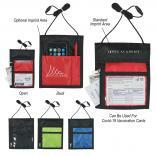 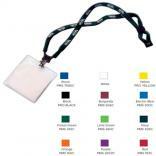 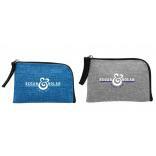 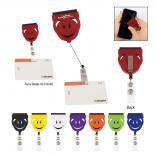 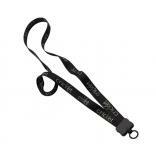 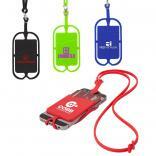 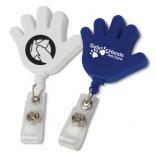 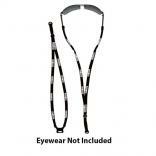 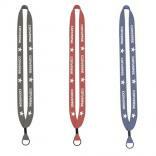 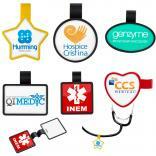 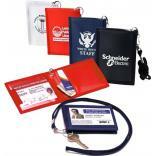 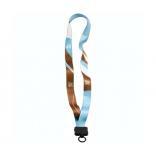 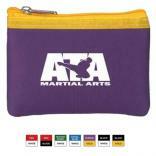 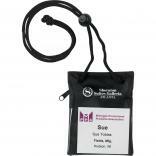 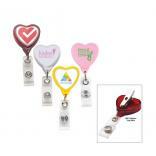 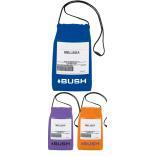 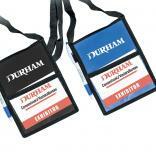 Request your free sample today of any promo lanyard that we offer. 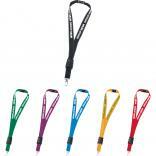 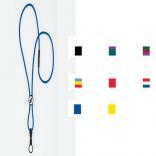 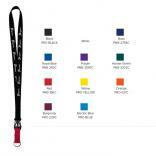 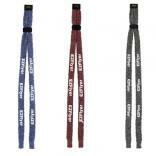 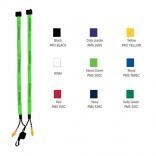 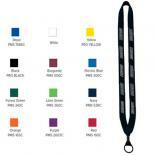 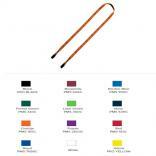 Full Color Lanyard - 3/8"
Full Color Premium Lanyard - 1/2"
Full Color Premium Lanyard - 3/4"
Full Color Premium Lanyard - 1"